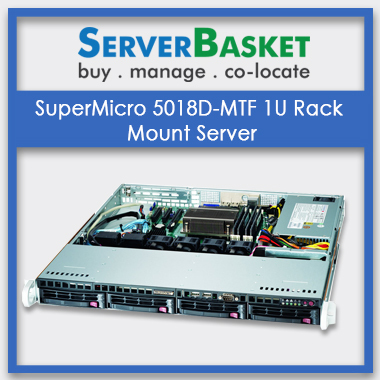 Order now Supermicro SYS-5016I-URF 1U RackMount Server Online with best services in India!! 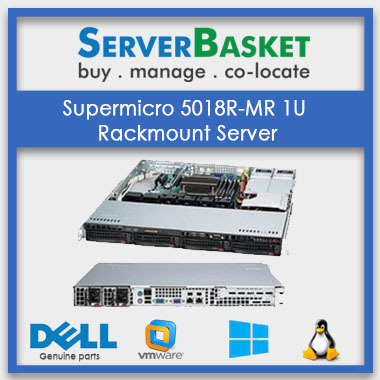 We offer the Supermicro 5016I-URF 1U rack-mount server with Super X8SIU-F motherboard with cost optimized, storage memory and with RAID controllers with advanced technology at your best price compared to today’s market. 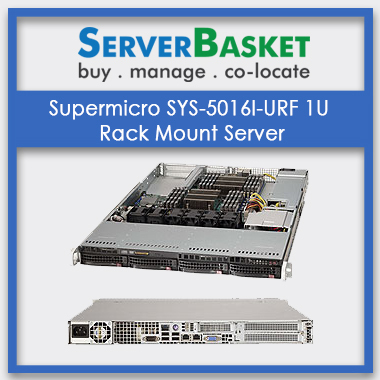 Supermicro 5016I-URF server has the 1U Rackmount farm factor. 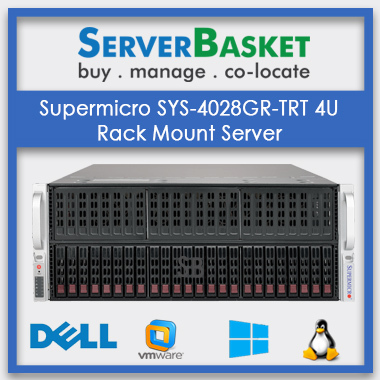 Supermicro 5016I-URF server supports Intel Xeon X3400/L3400, Core i3, Pentium G6950, Celeron G1101 processor, maximum memory capacity up to 48 GB DDR3 ECC in 6 DIMM sockets, Supports up to 16 GB DDR3 ECC Un-Buffered memory (UDIMM) in 4 DIMM slots, maximum storage capacity up to 6x SATA (3 Gbps) with RAID 0, 1, 5, 10. 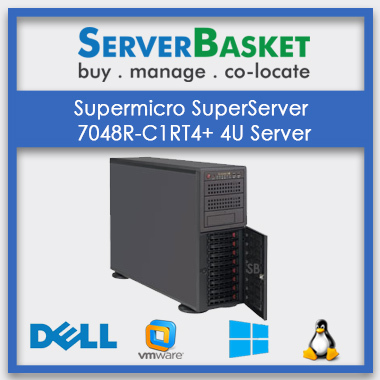 This server has 2x RJ45, 1x RJ45 Dedicated IPMI LAN ports and it supports maximum power supply up to 280W AC power supply with PFC. 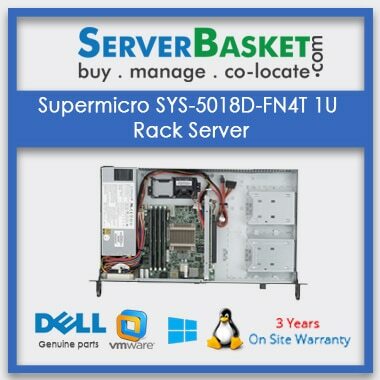 Why late?? 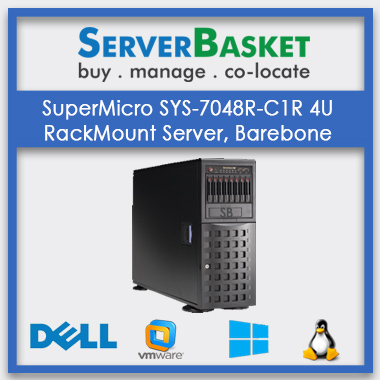 Order now with best deals.